Richard Branson knows this all too well, having set up successful companies in numerous industries he has had to rely on some talented and gifted teams along the way. “Many people think that an entrepreneur is someone who operates alone, overcoming challenges and bringing his idea to market through sheer force of personality. This is completely inaccurate. Few entrepreneurs - scratch that: almost no one - ever achieved anything worthwhile without help. To be successful in business, you need to connect and collaborate and delegate,” explains the Virgin Founder in a recent entrepreneur.com blog. Almost no one ever achieved anything worthwhile without help. To be successful in business, you need to connect and collaborate and delegate. The importance of a team cannot be underestimated, this point is perfectly encapsulated when we see the world’s most recognised and talented individuals address audiences. An actor accepting an Oscar, a tennis player speaking to the crowds after a tournament, a politician reflecting on an election result, the one common theme that links each and every speech is the thanks they will give to their teams. Business is no different. “Steve Jobs, the entrepreneur I most admire, is remembered as a talented maverick and a loner, but that’s simply wrong. The Apple co-founder turned his personal vision into reality with the help of trusted, talented teams. How did he and his people come up with their ideas and solve the technological and design problems they encountered as they worked on Apple products? By spending time together. As Steve said to his biographer Walter Isaacson: ‘Creativity comes from spontaneous meetings, from random discussions. 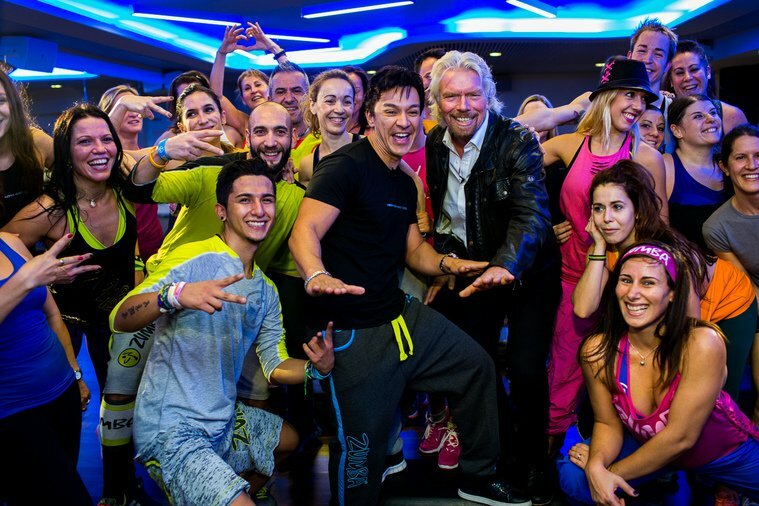 You run into someone, you ask what they’re doing, you say 'Wow,' and soon you’re cooking up all sorts of ideas’.” Writes Branson.